Ichiro Suzuki heads to right field for the final time in the eighth inning of Game 2 of the opening series between the Mariners and Oakland Athletics at Tokyo Dome in Tokyo, Thursday, March 21, 2019. Ichiro announced his retirement after the game. The Mariners are 2-0 after opening their regular season against the Oakland A's in Tokyo, Japan. In the second game on Thursday, the Mariners — and a sold-out crowd — honored Ichiro Suzuki as he retired from professional baseball. But Ichiro may not be the only fan favorite leaving the Mariners this season. 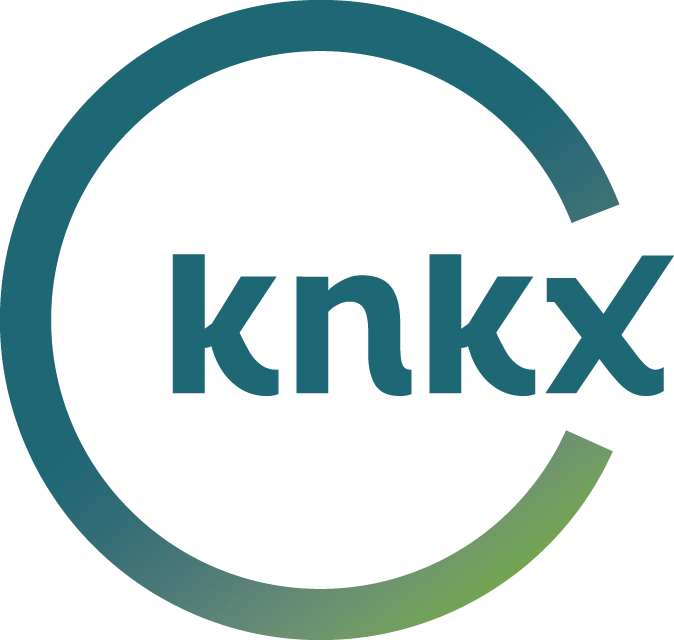 KNKX sports commentator Art Thiel talked with Morning Edition host Kirsten Kendrick about all the changes going on with the team. "Felix just isn't cutting it anymore," Thiel said. "He had a terrible spring and it doesn't look like he's going to make the changes that some veteran pitchers do to accomodate the consequences of aging and arm fatigue. "I don't know that he's going to survive past April and they may just have to cut him and eat $27 million because that's his salary this year and he's got no trade value." Thiel said there are others in the starting lineup who aren't going to be part of the Mariners' future. "They have a 36-year-old designated hitter, Edwin Encarnación, who has been a great home-run hitter. He's got the most homers in the Major League since 2012 but he's had a terrible spring. The Mariners got him to trade him but he's hitting so poorly, he may have no trade value. "Another guy they acquired, Jay Bruce, is 32 and playing first base. He's here to be traded as well. So, it's a jumble in this lineup starting the season. It's going to have to sort out but how it does, I have no idea." "There were three other guys who were new to the starting lineup this week in Tokyo," Thiel continued. "The most prominent of which is Domingo Santana, the left fielder. He hit a grand slam in the opener. "He's 26 and I think he's the most ready for the Major Leagues among the passel of prospects that (general manager Jerry) Dipoto acquired in the offseason. "They have two other new starters: Tim Beckham at shortstop — he was a free agent acquisition — and catcher Omar Narváez. I think he's also a placeholder for a younger talent." "Whatever you do, don't ask me about the bullpen," Thiel said. "The No. 1 reliever from last year, closer Edwin Díaz, was traded in the offseason with Robinson Canó. That position is going to be held, perhaps, by half of Seattle as well as a lot of other people in the bullpen," Thiel joked. "I don't even think manager Scott Servais knows what he's got in the bullpen. That's a work in progress throughout the season. As is this team. "It's going to be high adventure to sort this roster out and where it goes, don't ask me." Never miss an episode again. Subscribe to Sports With Art Thiel with iTunes or Google Play now. You can find Art Thiel's work at Sportspress Northwest and Crosscut.com.